Start taking classes at Power Mixx Fitness and other studios! Get the best of both worlds! Barre and the Megaformer in one class. Must have had at least 8 megaformer classes prior to taking any Mixx class. There are no upcoming “Barre Mixx” classes on this day. Please wear comfortable yoga or exercise clothes. . Please arrive 15 minutes early to fill out paperwork and get a tutorial on the class. Sticky socks must be worn. If you do not have a pair we have them for sale at the studio. 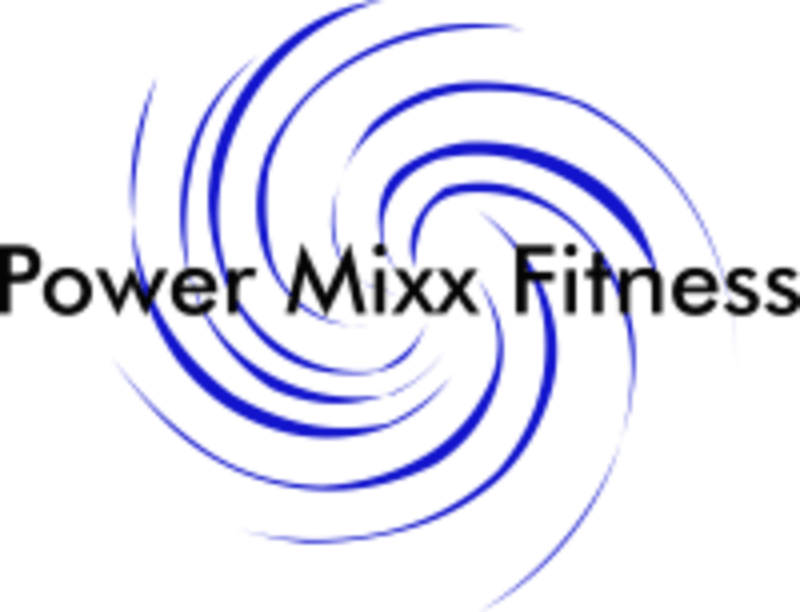 Power Mixx Fitness is located at 12311 PineBluffs Way, #113 in Parker, Colorado. We are on the corner of Parker and Hess Rd.